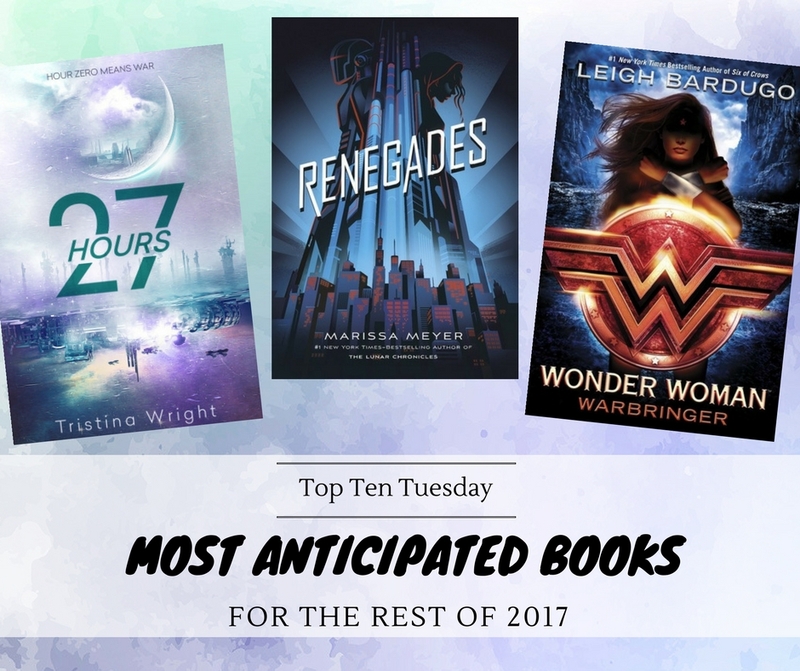 Today is all about my most anticipated releases for the rest of 2017! Also, it came to my attention that, while I had about a hundred anticipated releases for the beginning of the year, I have suspiciously few anticipated books for the rest of 2017. So this begs the question: did most authors just already release their books in the beginning of the year or have I grown out of touch with upcoming releases? If the answer is the latter, then this topic has a perfect timing because now I can browse everyone else’s posts for books to add to my TBR. So thanks in advance to my fellow bloggers, and in the meantime, enjoy my list! The cover drew me in, but the description has got me hooked. Sounds like a perfect blend of everything I love: gorgeous fantasy, hidden magic, kickass women and swoon-worthy romance. I’m in! Described as an edge-of-your-seat sci-fi thriller, set in a near-future Taipei, this book has me excited by that description alone. It’s Wonder Woman. A coming-of-age story for Wonder Woman. 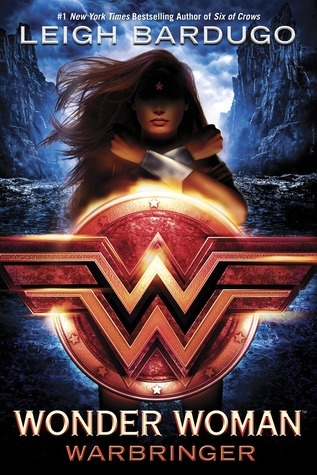 A coming-of-age story for Wonder Woman, written by Leigh Bardugo, one of my favorite authors. Yes, yes yes! Adam Silvera is pretty much an auto-buy author for me. His books have a tendency to break me and have me sobbing, but I still adore them to pieces. Honestly, I didn’t like Legend and haven’t even read The Young Elites, but I’m still super excited for this one! I’ve been a little low on sci-fi lately – just haven’t discovered many that can catch my attention. But this one? An epic new sci-fi series with a big cast of wonderfully diverse characters? BRING. IT. ON! 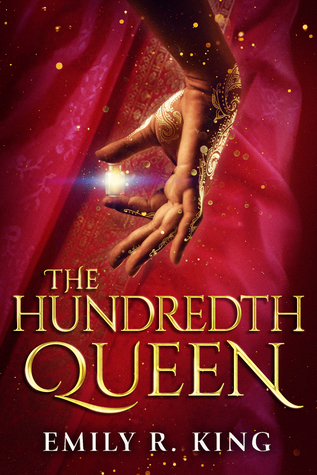 “An East Asian fantasy reimagining of The Evil Queen legend about one peasant girl’s quest to become Empress–and the darkness she must unleash to achieve her destiny.” SAY NO MORE, I NEED THIS! It’s the final installment in the Falling Kingdoms series, which has been my favorite guilty pleasure read over the past few years. So OF COURSE I’m highly anticipating this (not to mention slightly terrified for the fate of my precious babies)! what books are you still highly anticipating? Do we have any in common? 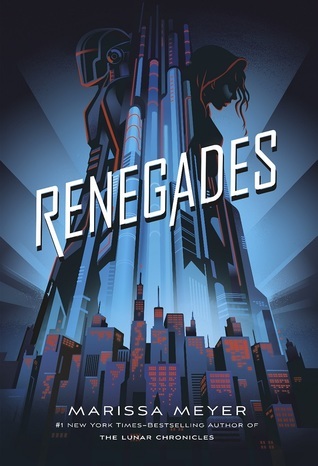 I didn’t add Renegades to my list as it sounds a bit superheroish and I usually don’t end up liking those. But it is Marissa Meyer so I will probably end up reading it anyway. Haha, it does sound kind of superheroish now that you mention it, but then again I have a thing for superhero clichés so I probably won’t mind 😉 Hope you’ll still enjoy it if you decide to give it a try! Great list! Wonder Woman made my list as well. I forgot to add Warcross and Renegades, but those are two that I’m also looking forward to reading. I love how you included the release dates. That is very thoughtful! I almost put Renegades and Warcross on my list too. They sound so good!! Lots of great ones here!! I am interested in the new Adam Silvera and Marissa Meyer for sure. Great list!! OMG there are so many amazing books set to come out! I am super super excited for Warcross and Now I Rise as well as the ones you’ve mentioned like Warbringer, Want and Forest Of A Thousand Lanterns! Thanks for sharing Lindsey! So so excited for They Both Die at the End and 27 Hours!!! Super looking forward to Warcross and Renegades too. Yes, They Both Die At The End and 27 Hours are definitely my top most anticipated releases 🙂 Can’t wait! I didn’t know Marissa Meyer had a new book coming out – I’ll have to check it out! I totally just padded my TBR for the rest of the year! I love your list. I’m a huge sci-fi fan and it’s hard to find good YA sci-fi. Excited to see a few on your list 🙂 Also I didn’t realize Meyer had a new book coming out. Adding that to my TBR as well. The Hundredth Queen looks amazing and your description has me sold. Thank you for sharing. Great list!! I’m so excited for The Hundreth Queen, Wonder Woman, and Forest of A Thousand Lanterns. They should be some good reads. 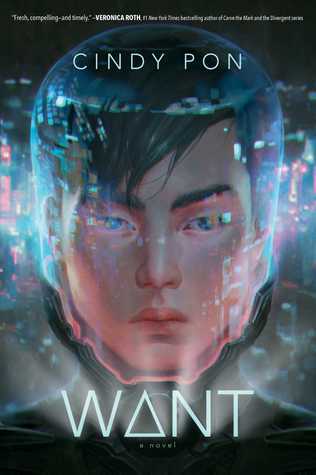 I want to want to read Marie Lu’s book. But the video game world just isn’t my thing. I wish it was though. 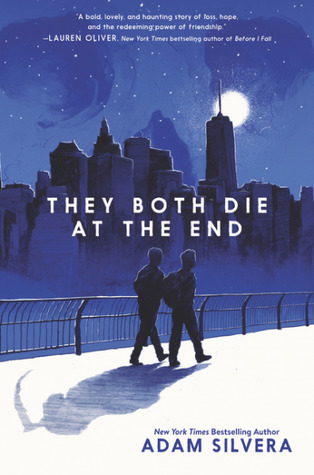 I need to read more Adam Silvera. I’ve only read his debut and fully intended to read more from him. I hope you enjoy these books when they release! Thanks as ever, for stopping by my blog! Oh if you loved his debut, I’d definitely recommend his other work as well 🙂 Hope you’ll enjoy when you get to it! The Bardugo Wonder Woman and Warcross I think are must buys for me. I’ve never read Marie Lu but I just like the sound of that one, and everyone says try her. And Renegades looks fun. 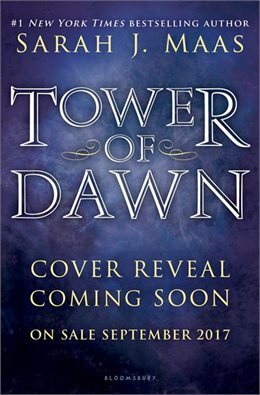 Tower of Dawn was on my list this week too! Wonder Women is not normally my favorite, but I’ve seen Warbringer mentioned on another blog and it does sound interesting. Love these choices! They Both Die at the End, Warcross, and Forest of a Thousand Lanterns look so good. 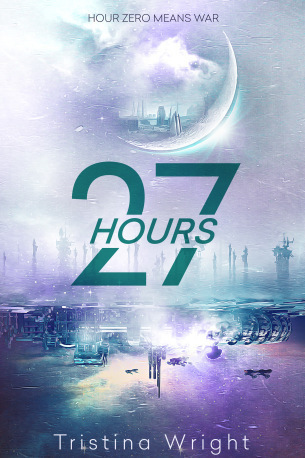 And I also want to read 27 Hours and The Hundredth Queen. 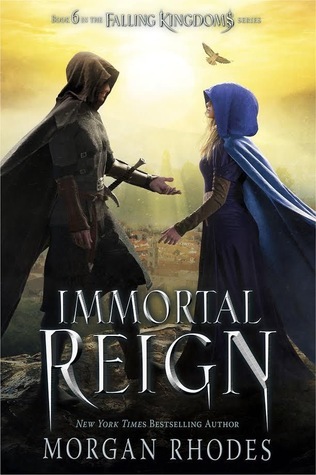 I have tried to tune out more of the Throne of Glass books, but damn, I do have a soft spot for Chaol, so… ::sigh::, I will need this too, I am sure. Hope you love them all! Oh, I hope you’ll love her series! They are pretty flawed, but I still do love them a lot 🙂 Thanks! 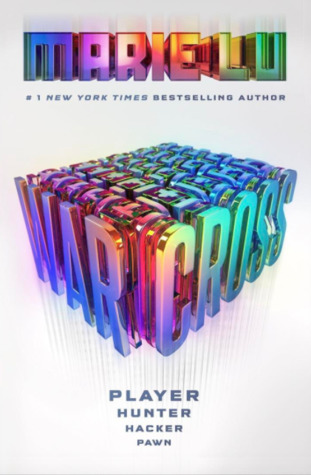 Despite the fact that I’ve not read any of Marissa’s novels, I’m curious about “Renegade,” and of course, “Warcross” made my list this week. Hope you’ll enjoy both Renegades and Warcross as well! OH MY GOODNESS. My TBR is exploding with this week’s TTT posts!!! I cannot WAIT for Wonder Woman and Chaol’s Book… Bring on the end of August/early Sept! 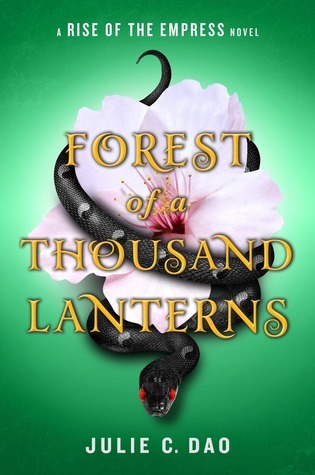 Forest of a Thousand Lanterns was new to me but is totally on my TBR now. Thanks!